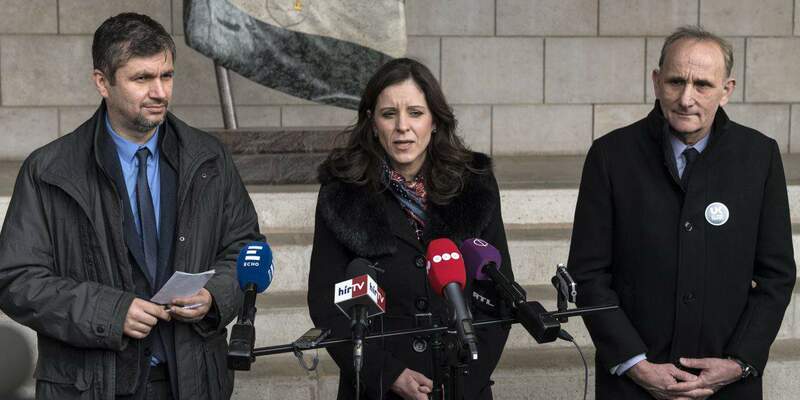 In lack of an overall cooperation agreement between parties of the opposition, the green LMP has decided “not to launch further talks”, LMP’s two co-leaders announced on Tuesday. 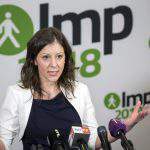 Bernadett Szél and Ákos Hadházy, however, said their party was open to negotiations and did not exclude the possibility of LMP’s withdrawing individual candidates to support other parties. They added that mobilising voters would be in the party’s focus in the next couple of weeks. 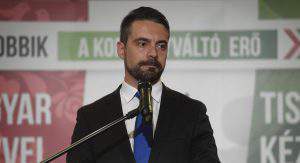 Concerning the other parties, Szél said that people’s populist Jobbik insisted on fielding a candidate of their own in each of the 106 constituencies, despite forecasts which suggest that a change in government is not possible without the broadest cooperation. 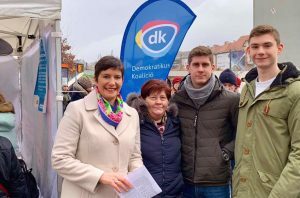 She added that the leftist Democratic Coalition (DK) “also insists on its own candidates”. “Opposition blocks have not grasped the will of voters and they are not any closer to a full opposition cooperation,” she insisted. She added that LMP had “done everything” to promote such cooperation under which voters could vote for a single opposition candidate in each constituency. 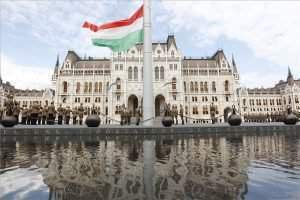 Szél said that LMP had taken “a significant risk” by entering into cooperation talks, but said that negotiations “cannot be prolonged indefinitely”. 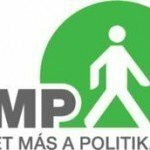 Szél added that “when one door closes another will open” and noted that LMP and Jobbik shared the goal of promoting a high turnout at the polls. Hadházy said that LMP will just “stand up rather than overturn the table” to which the other parties had been reluctant to sit down together, and added that LMP will “keep watching”. 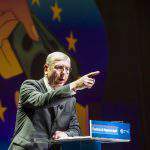 Ruling Fidesz “should not take it for granted that it will not have a surprise before the election,” he said. Meanwhile, DK vice-chair Csaba Molnár said that his party was open for further talks with LMP. Rather than dropping talks in lack of an overall consensus, it is “much better” if parties ready for cooperation will actually work together, he said. Asked if DK could support an individual candidate of Jobbik, Molnár said that “it is impossible to cooperate with a party which rejects cooperation,” and insisted that unseating the government was possible if the Socialist-Párbeszéd alliance, LMP, and DK coordinate their fielding of candidates. To another question, Molnár said that his party supported the gesture of “mutually withdrawing candidates” rather than unilateral moves. He noted that DK has already withdrawn — or did not field — candidates in 61 constituencies to support other parties, while LMP has withdrawn a single one. “The ball is not in our court,” he said.